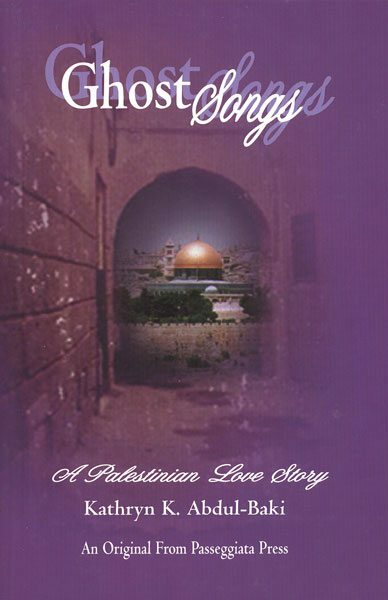 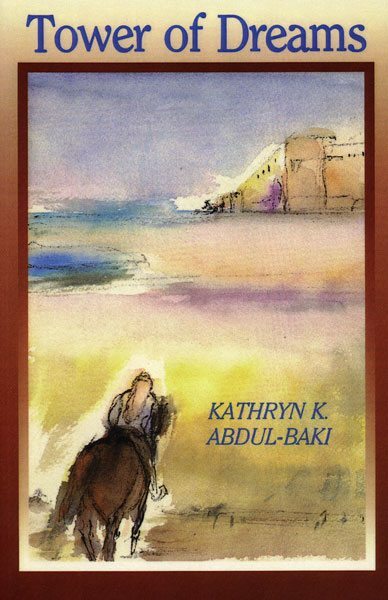 Award-winning author Kathryn K. Abdul-Baki was born in Washington DC to an Arab father and an American mother. 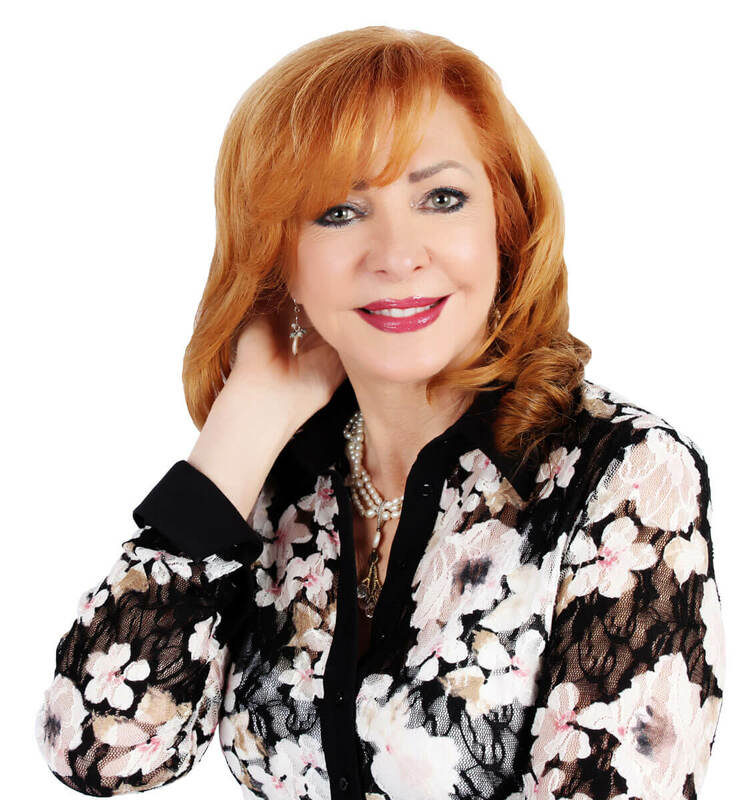 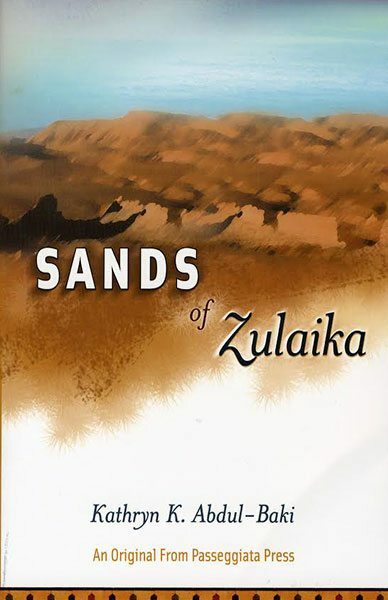 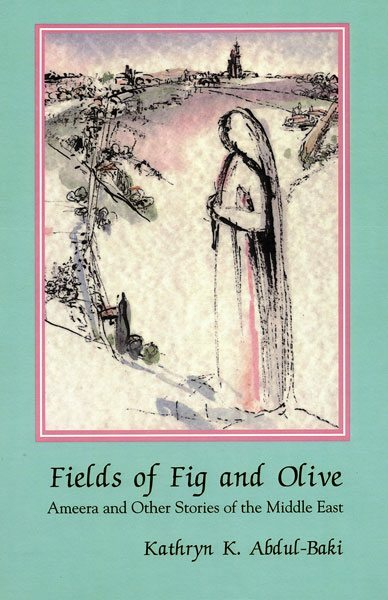 Her books are taught at universities in Multicultural Literature and Arab Studies departments, and she is a frequent lecturer at universities and schools on these subjects. 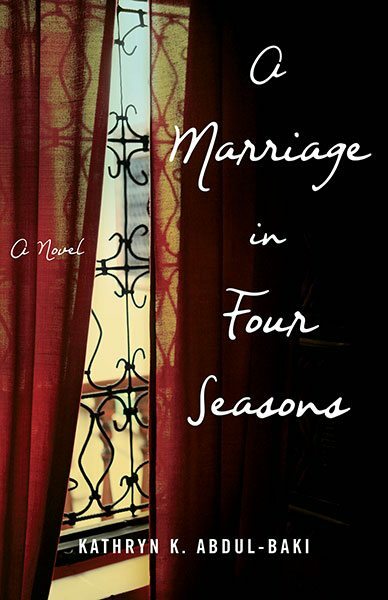 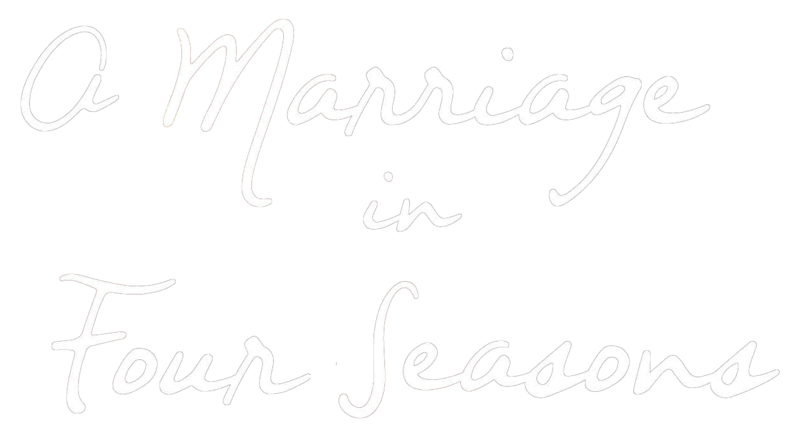 Her latest novel, A Marriage in Four Seasons, will be available November 20, 2018.